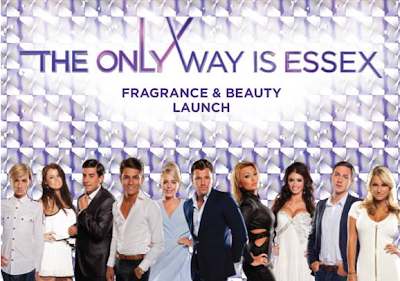 Oh my frigging lordy, The Only Way is Essex are launching their very own beauty and fragrance range. You heard it here first! 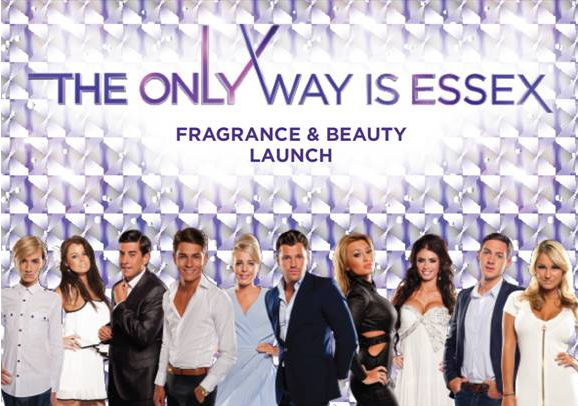 TOWIE is totally my guilty pleasure and I can’t wait to see what they have in store for us… I’m thinking vajazzles and smelling of Sugar Hut. I’m off to meet the cast (OMG) and see the range next week so stay tuned for all the goss. It’s gonna be reem. Next Post Westfield Stratford – coming soon! Very jel you're getting to meet the cast!